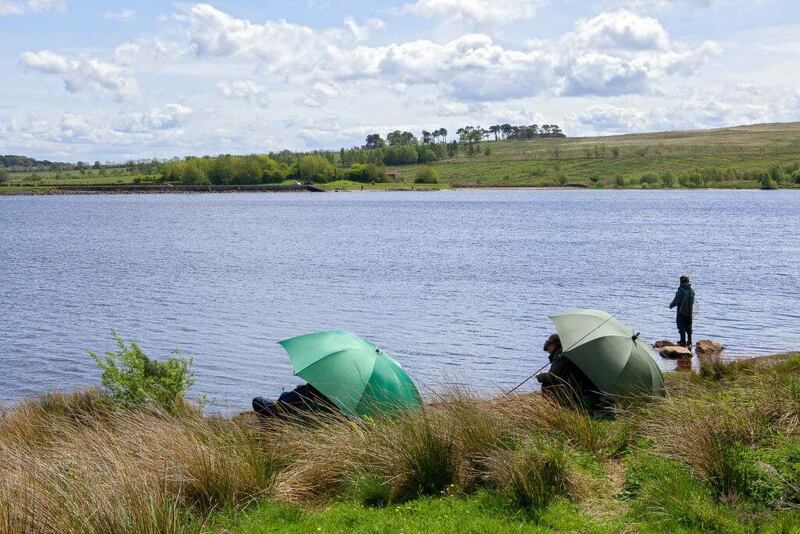 The three coarse fishing reservoirs at Whittle Dene are exceptionally well maintained and set in beautiful rolling Northumberland countryside. 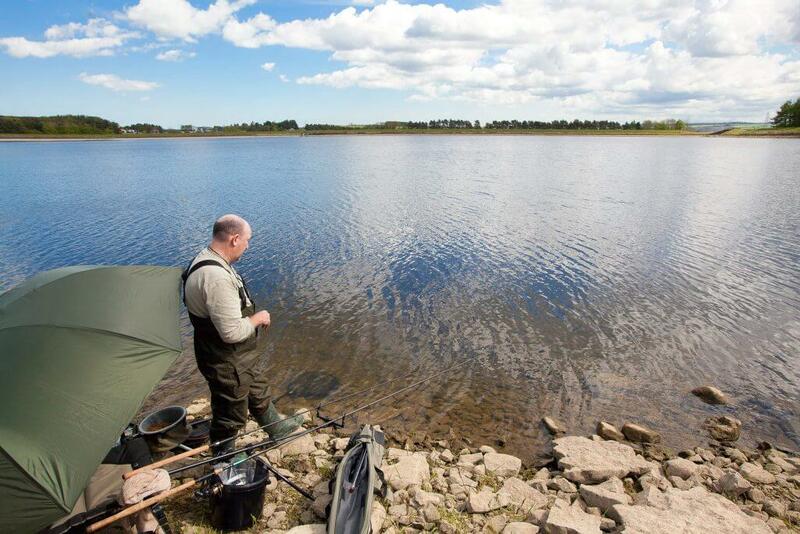 It is the perfect place for a quiet day coarse fishing that includes a variety of species, with excellent stocks of roach, perch and skimmers. 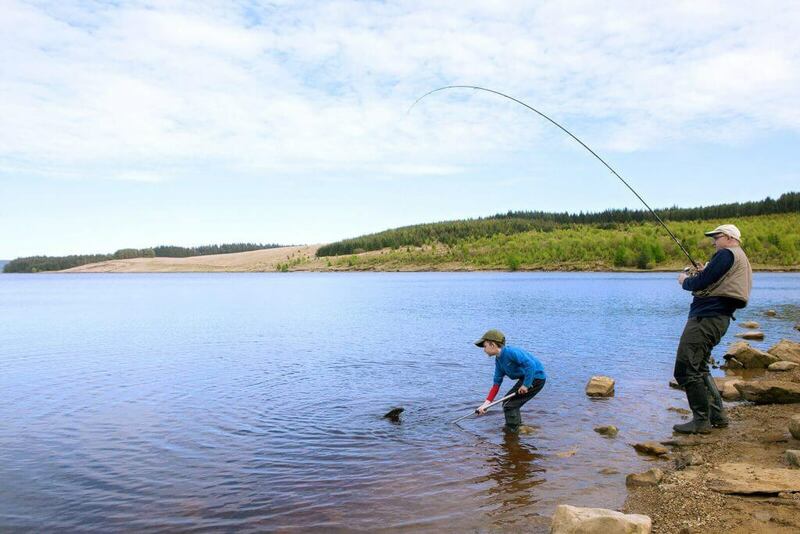 Sometimes it can pay to fish the far banks of the top two lakes, which often provide bigger fish. 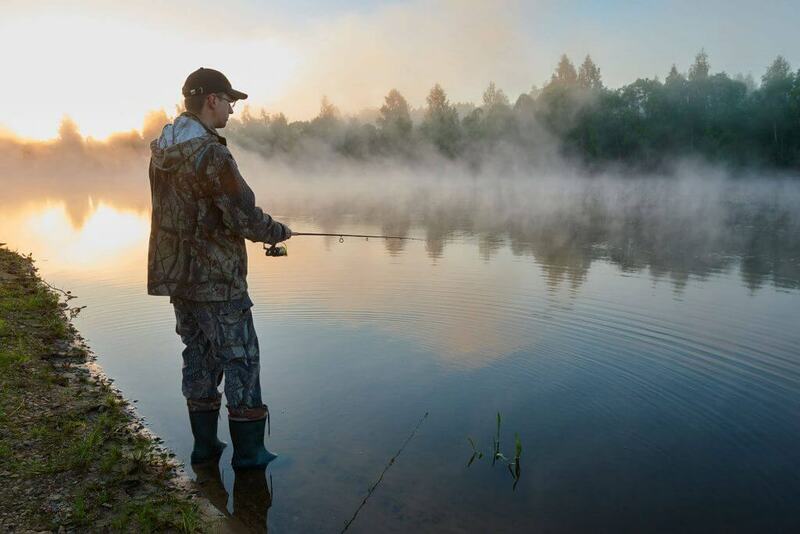 If you prefer solitude the 10-15 minute walk to the Great Southern lake is worth the effort too, providing stunning scenery and the potential for some of the best roach fishing you will ever enjoy! Whittle Dene is continuing to grow in popularity – don’t miss out. Permits are available from the onsite honesty box. If you need to speak to one of our rangers please call Fontburn Waterside Park on 01669 621 369. 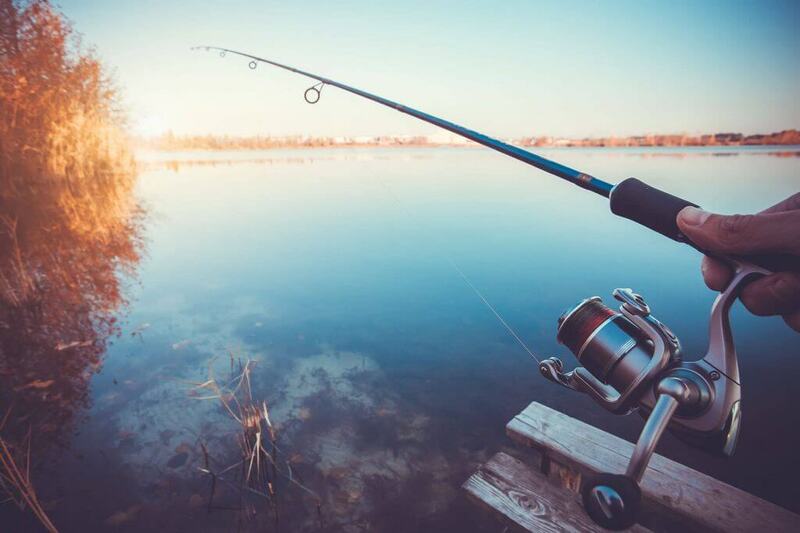 We have provided some useful location tips to help you catch. 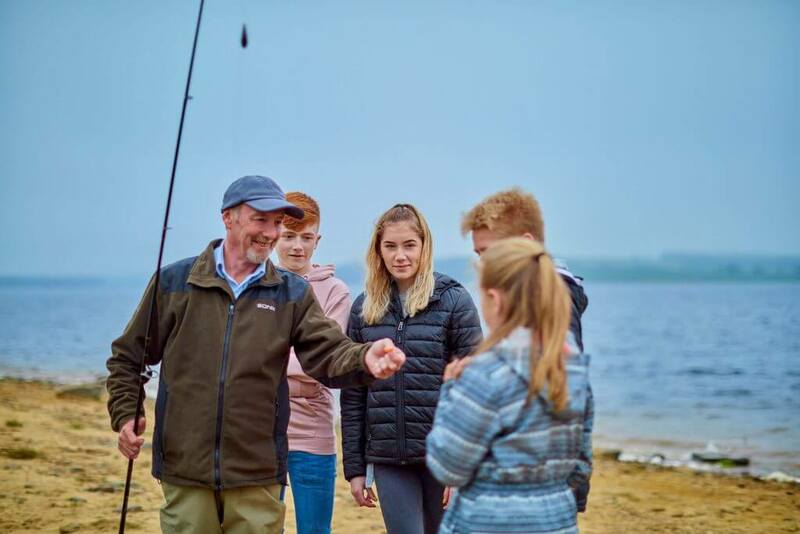 Our rangers are also very happy to assist you in choosing the best method, flies and baits for you to have a fantastic day fishing so give them a call on 01669 621 369 before your visit. 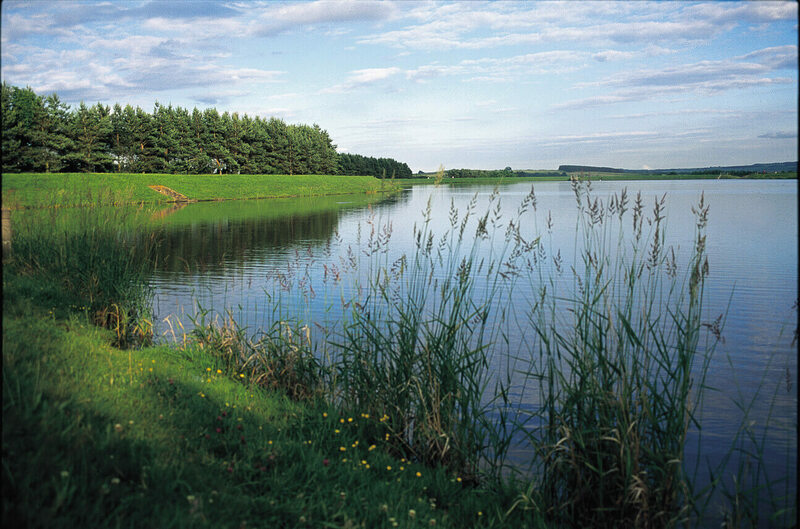 Easy to reach from Tyneside, the lakes are located right on the old Military Road (B6318) near Harlow Hill.